Since its establishment in 1946, the University of Batangas has grown from 48 students of the former Western Philippine Colleges, to an enrolment of almost 14,000 students housed in modern edifices equipped with technologically advanced facilities geared to support quality education. UB now has three (3) major campuses in the Batangas Province found at the following locations: Hilltop, MH del Pilar, and Lipa. 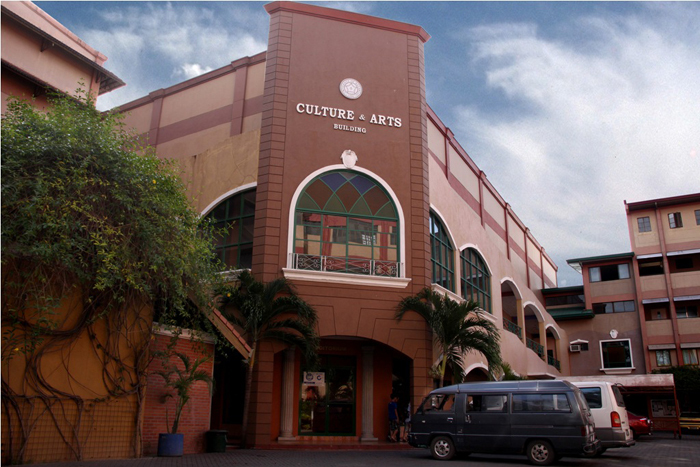 The pre-elementary and elementary departments are in the Downtown campus along M.H.del Pilar Street, beside the City Library and almost across the Batangas Basilica. 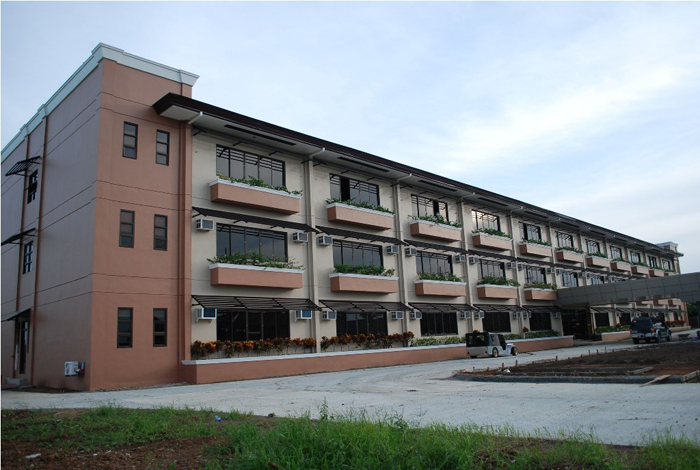 The university also has the Lipa City Campus, which is located in Marawoy,Lipa City,Batangas. In addition to this is an ongoing construction of additional building located at Sitio Lawas which will home the Junior High School students by the year 2018. The main site, which houses the High School Department, Colleges, Graduate School, College of Law and Administrative offices of the University is located at the Hilltop Campus. UB Hilltop also known as the Main Campus and is strategically placed near the Capitolio (Provincial Capitol of Batangas) and commercial areas of the city concentrated at the heart or poblacion of Batangas City. The University of Batangas Lipa City (UBLC) broke ground on July 7, 2010 and formally inaugurated exactly one year later on July 7, 2011. This begins a new dawn for University of Batangas in Lipa City. It is located at Gov. Felliciano Leviste Road (formerly Marawoy - Balete Road) in Lipa City. Its strategic location intends to provide the youth of Lipa and its neighboring towns and cities the opportunity to enjoy quality education that is not only globally competitive but also technology and research-driven as welll. The 3.5 hectare campus is committed to intensely cater to the holistic needs of students in business, education, technology, engineering, tourism and hospitality, criminal justice, liberal arts and other areas of learning to assure that its graduates will serve as competitive individuals in the crest of competitive globalization. 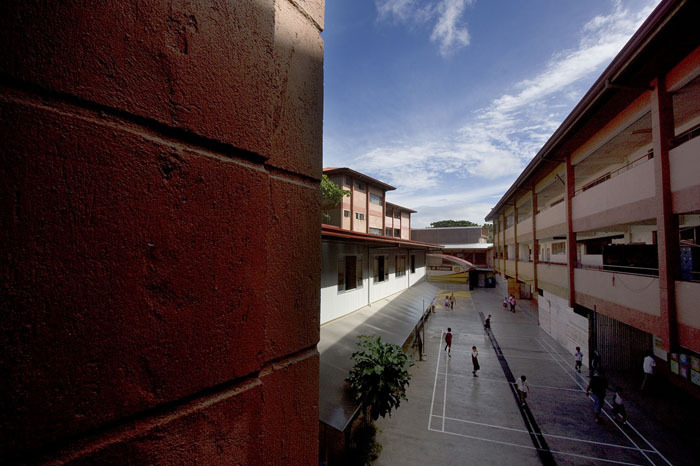 The Elementary campus along M.H.del Pilar Street, beside the City Library and almost across the Batangas Basilica; former site of the Western Philippine Colleges, and is now the home of the Pre – School and Elementary Department of the University of Batangas.